So the data journalism MOOC has come to an end – for me at least. I just did the final test and applied for my certificate of completion. I’m going to miss it, without a doubt. I liked the discipline of heading up to my study four evenings a week to learn something new. And I always like messing around with numbers and problem-solving. 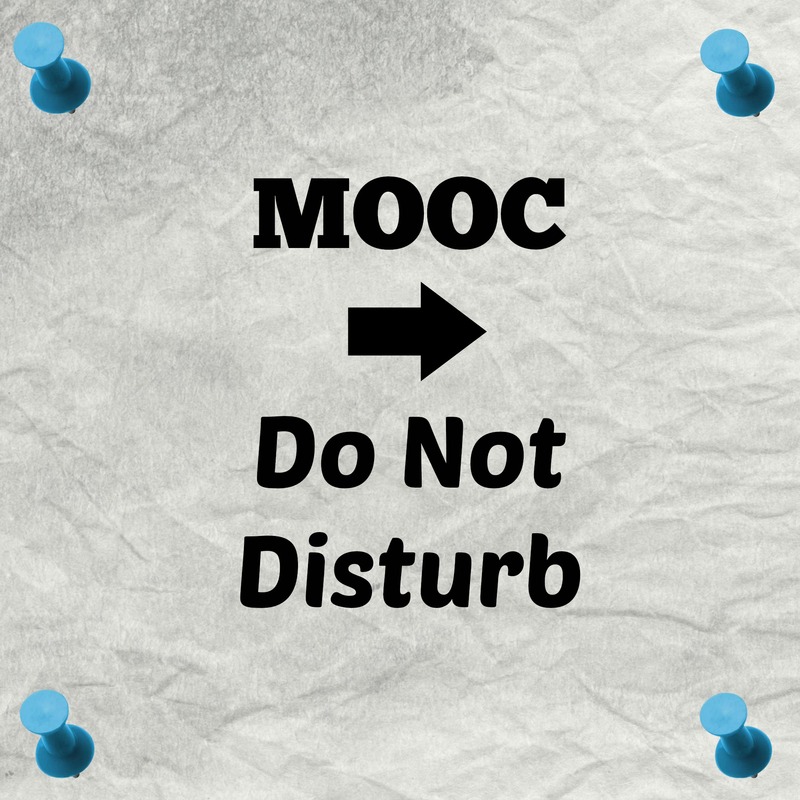 I also liked interacting with fellow participants on discussion boards and on Twitter under the hashtag #ddjMOOC. I’ve made some good connections with fellow students and I hope those connections continue and lead to new projects and more knowledge-sharing. Here’s a list of my Top 5 takeaways from the course. But what are yours? Pivot tables. Some years back, I’d taken against Pivot Tables when I first started to explore them. Don’t know why. So thanks to Steve Doig for the clear explanations and excellent examples. I’m a convert! Open refine. I’d played around with Open Refine before but had always been a bit wary of GREL. Nicolas Kayser-Bril helped me to understand the logic and structure of GREL so I feel a lot more confident exploring the possibilities. Open Refine again! 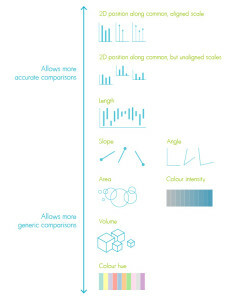 Text facets and Clusters. Can’t wait to get my hands on some filthy data. Changedetection tells you when a website changes. Sounds so simple but any data journalist will tell you this is GOLD. Lots of fellow participants seemed to agree. Thanks Paul Bradshaw for all the tips on finding data. Cleveland and Robert McGill in their 1984 paper on Graphical Perception. 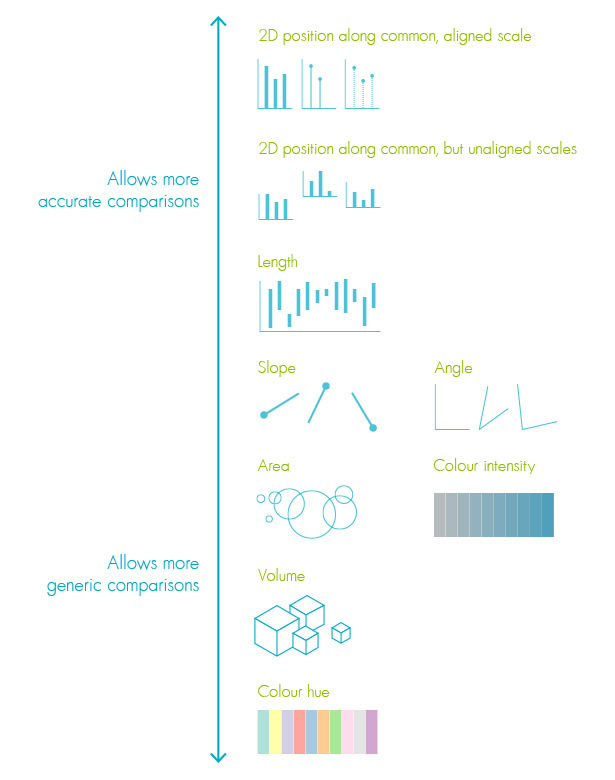 So thanks to Alberto Cairo for highlighting this important piece of research and visualising it so beautifully. 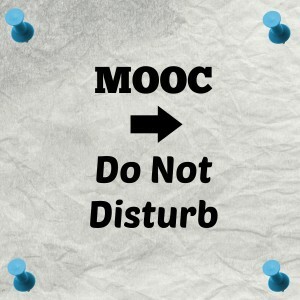 So what are your Top 5 Takeaways from the MOOC? Drop me a line. 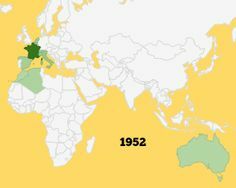 This entry was posted in Data Journalism on June 21, 2014 by LizHannaford.